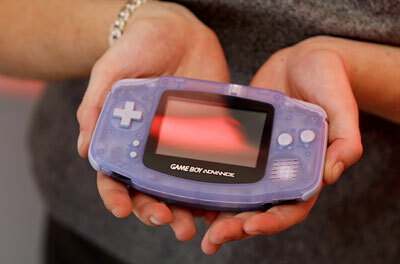 Nintendo Ready To Retire The GameBoy? Sad news for GameBoy fans with word that Reggie Fils-Aime expects this to be the last holiday season for the portable game system. He said that he expects young gamers to make the transition to the DS in the coming year. GameBoy, we hardly knew ye. That doesn't mean that video game publishers will stop supporting the system, however, but it does mean that Nintendo is telling them to get with the program and make some dual screen action post haste. Thankfully, the DS is pretty fantastic in its own right, especially with certain accessories.